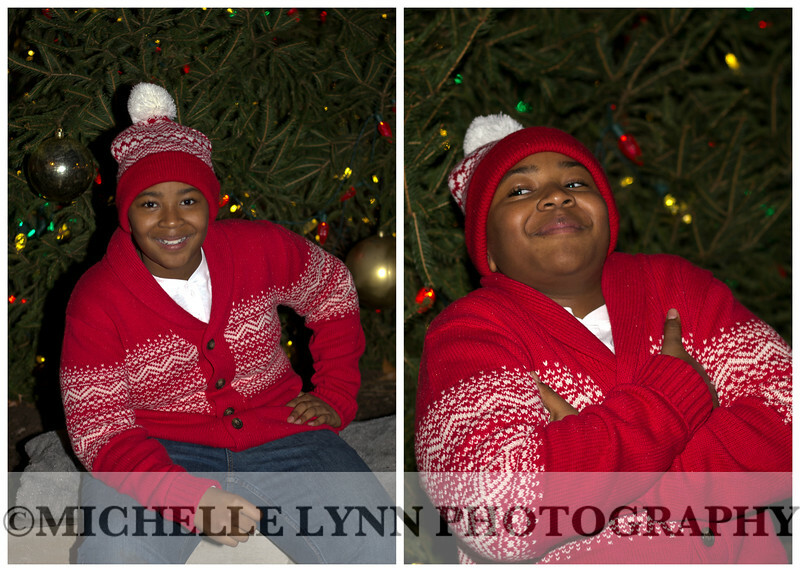 I met up with the Coker family in uptown Westerville at the huge Christmas Tree for some fun family photos. This family is my favorite to photograph. I love that they are always willing to try anything I ask, even putting on reindeer antlers and red noses!